As part of the reengineering of primary health care in South Africa, the National Department of Health (NDoH) has prioritized the development of Ward-Based Outreach Teams (WBOTs) comprised of one nurse (the Team Leader) and 4 – 10 community health workers (CHWs). Each WBOT serves the population of an average administrative ward (~2,000 households); team CHWs provide home-based care and connect patients to clinics through referrals. 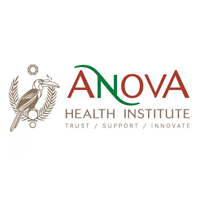 During the next few years, the Anova Health Institute (Anova) will support the implementation of two versions of the WBOT program in Mopani District, Limpopo Province: one version that uses paper-based data management; and another version that uses a digital mobile platform (mHealth). HE2RO, in collaboration with Anova and Boston University, is evaluating the mHealth version of the WBOT program using a cluster-randomized trial design. Anova has committed to implementing the mHealth program in 15 randomly selected wards in Mopani starting in late 2014. HE2RO will collect and analyze secondary administrative data from households in the intervention wards as well as households in 15 control wards on important health and health service outcomes, including adherence to antiretroviral treatment and tuberculosis cure rate. 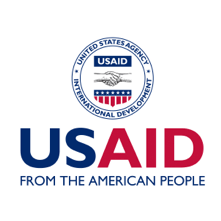 A key secondary objective is to estimate and compare the cost and cost-effectiveness of each version of the program. The study period will be one year.